The importance of preserving online anonymity and safety is not to be underestimated. That is why it is crucial to make sure you choose a VPN service that can protect you at all times. 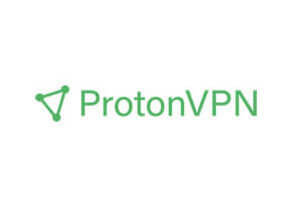 ProtonVPN and Avira Phantom VPN have both proved to be highly reliable, but these services differ in several ways. Our ProtonVPN VS Avira Phantom VPN comparison captures these subtle differences and lets you know which of these VPNs delivers a more well-rounded service. Avira Phantom VPN is a reliable VPN provider that uses bank-grade AES 256-bit encryption and boasts smooth performance and good speed. It keeps no logs of your activity, offers excellent support, and is extremely user-friendly. Great vpn, I have nothing bad to say about it! Fast, not a single dropout so far and so simple, I didn’t even have to explain to my sister how it works. Simple, easy, efficient, haven’t had a single problem and the speeds are surprisingly good.